A MAN FROM Kent has admitted to handling British birds and canaries stolen from a fancier who had died just days before the theft, as well as three other birdkeepers. 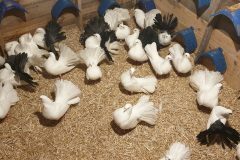 Leonard Devall, 35, of Snodland, made a guilty plea at Maidstone Crown Court in March to four charges of handling stolen birds in Pembury, Aylesford, Chatham and Deal. The exhibition-quality birds, including Siberian goldfinches, linnets, canaries and common redpolls, were taken from aviaries between January and March last year. 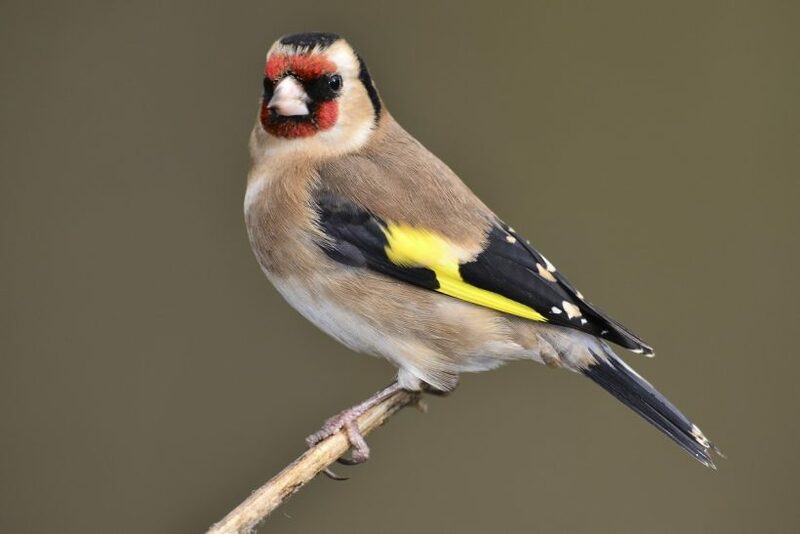 Mr Devall also admitted breaching the Wildlife and Countryside Act 1981 by keeping nine wild goldfinches at his home. One of the fanciers targeted by the crime spree was the late Gary Cheeseman, who had sadly lost his battle with a long-term illness just four days before the theft of his birds (News, March 28, 2018). 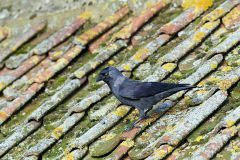 Crossbills, chaffinches, mealy redpolls, goldfinches and mosaic canaries were stolen from Mr Cheeseman’s birdroom and aviary in Aylesford on March 15, 2018. Bernard Williams, told Cage & Aviary Birds: “It is great that this man has been caught and hopefully the sentence will reflect the crime: not only stolen birds, but years of work producing your own line of birds ruined. Mr Devall’s sentence was adjourned and C&AB will keep readers updated with his sentencing.